Baby Boomer Expo, 10 a.m.-2 p.m., center court, Lima Mall, 2400 Elida Road, Lima. 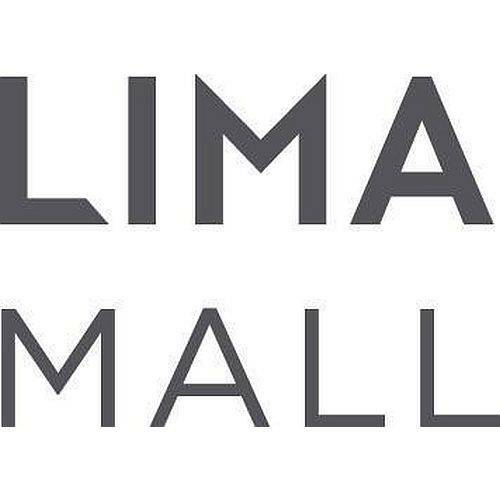 LIMA — The Lima Mall will hold a Baby Boomer Expo from 10 a.m. to 2 p.m. Tuesday, Oct. 9, at center court, Lima Mall, 2400 Elida Road, Lima. Baby boomers, retirees and seniors will enjoy entertainment, freebies, door prizes and information on how to live their best lives during their golden years. This entry was tagged 100918. Bookmark the permalink.